Home » Malayalam » News » Mammootty starrer Abrahaminte Santhathikal receives a thumbs-up, celebrations begin! 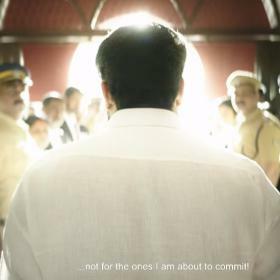 Mammootty starrer Abrahaminte Santhathikal receives a thumbs-up, celebrations begin! Mammootty also took to his social networking page to thank all for the success. The Mammootty starrer Abrahaminte Santhathikal has hit the screens and is receiving huge response all over. 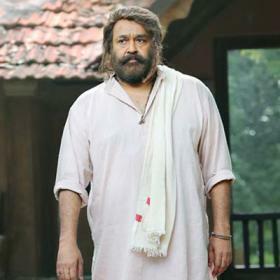 The film was one of the much-awaited films of the Malayalam film industry. The film has witnessed a huge opening weekend at the Box Office. 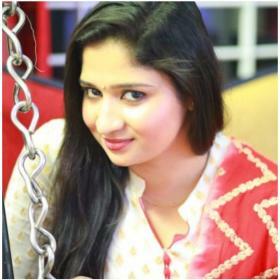 The positive word of mouth has only helped the film to earn well on the Eid weekend. Abrahaminte Santhathikal managed to collect Rs. 7.46 lakhs on day one itself in Kochi. 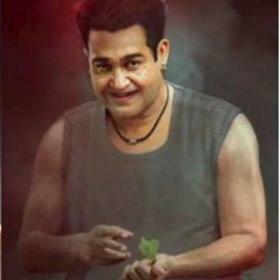 Reportedly, this is best opening day business ever in the Malayalam film industry. Also, the celebrations have begun. 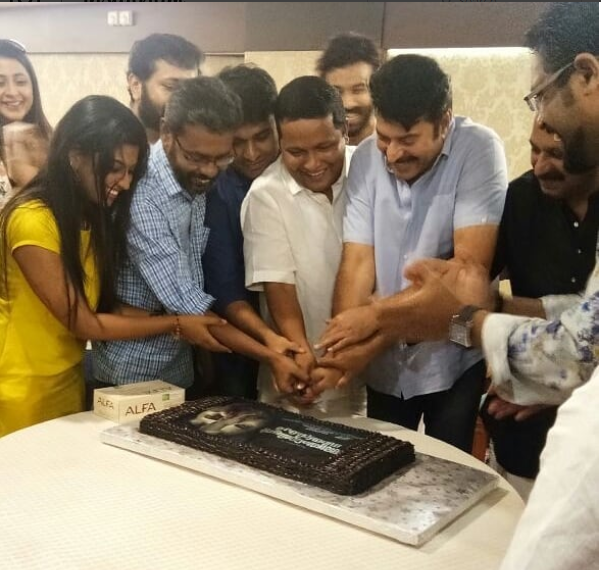 The makers of the film celebrated the success of Abrahaminte Santhathikal by cutting a cake. Mammootty took to social media to shares a couple of pictures from the celebrations. Abrahaminte Santhathikal is an action thriller that is written by Haneef Adeni and directed by debut director Shaji Padoor. 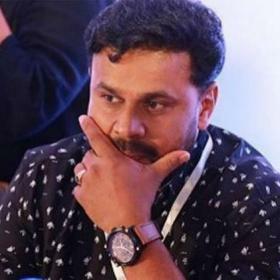 The film has Mammootty in the lead role with Anson Paul, Kanika, Tarushi, Yog Japee, Siddique, Renji Panicker, Sijoy Varghese, Kalabhavan Shajon, Suresh Krishna, Sudev Nair, Mukundhan, Maqbool Salmaan, Master George and Shyamaprasad in the star cast.